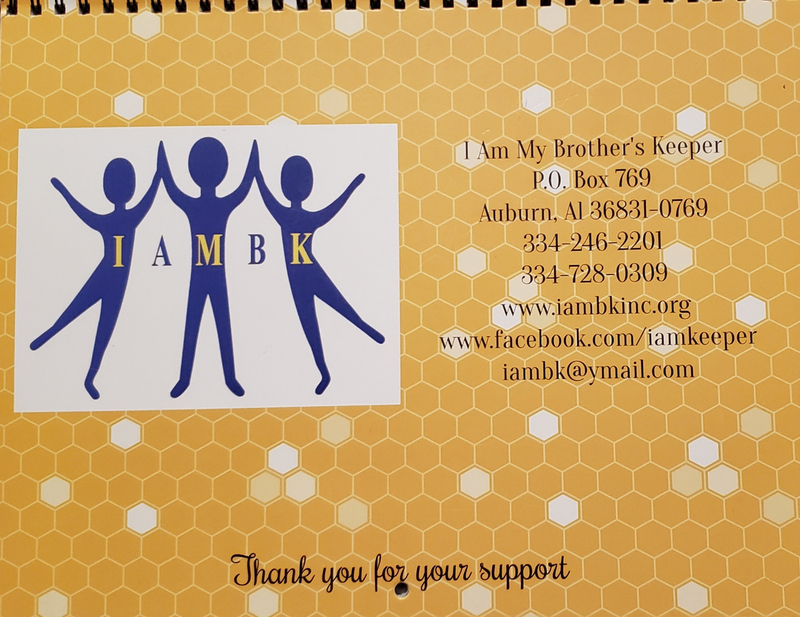 Home » About Us » IAMBK, Inc.
IAMBK was established in 2006, as a 501 (c)(3) organization by a professor at Tuskegee University, teacher at Loachapoka High School, and pastor of a local church. 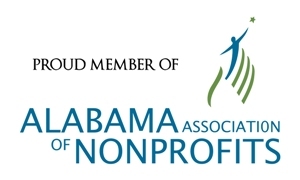 These individuals spent the early years of the organization’s development perfecting its mission, building capacity, recruiting board members, mentoring, providing academic tutoring, and establishing relationships with youth and families in the community. 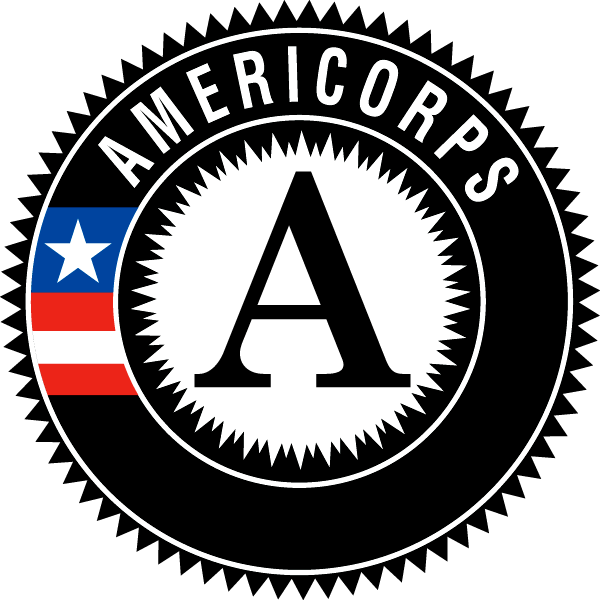 Since 2006, the organization has expanded services to performing arts, literacy, clothing, resource and referral, on-site feeding, physical fitness, counseling, and work force development. Comprehensive services are offered in collaboration with other agencies, as a response to challenging encounters that disadvantaged families face each day. The mission of IAMBK is to provide family and youth services that enable disadvantaged youth and at-risk families to become self-supportive and thrive in their homes, schools, and communities. The organization is designed to help participants develop morals and character, skills for the workforce, increase their education levels, promote physical health, and discover and nurture their talents. 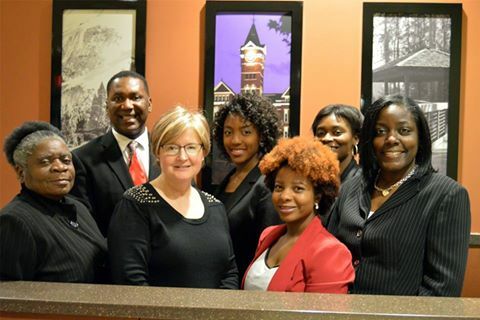 The vision of IAMBK is that all youth and families in Macon and Lee counties have access to services that enable them to be well adjusted, gainfully employed, healthy, successful in school, and productive in their homes and communities.